Annual report – Chaaidaani – 2013 – 140,000 viewers this year! In 2013, there were 63 new posts, growing the total archive of this blog to 193 posts. There were 13 pictures uploaded, taking up a total of 893 KB. That’s about a picture per month. The busiest day of the year was July 18th with 19,255 views. The most popular post that day was Why Do the “Karachiite-type” Men Fall For Punjabi Women?. Some visitors came searching, mostly for karachi, salma azfar, azfar ali, punjabi women, and quran. That’s 173 countries in all! Most visitors came from Pakistan. The United States & The United Kingdom were not far behind. 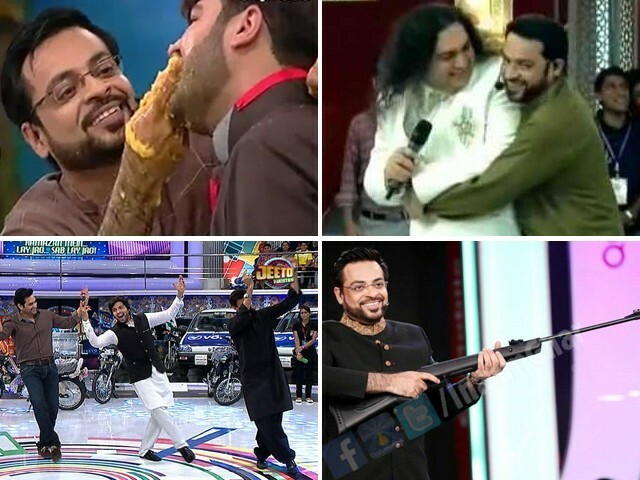 Posted in Uncategorized and tagged Amir Liaquat Hussain, Louvre Museum, Taher Shah, the Louvre Museum. Bookmark the permalink.